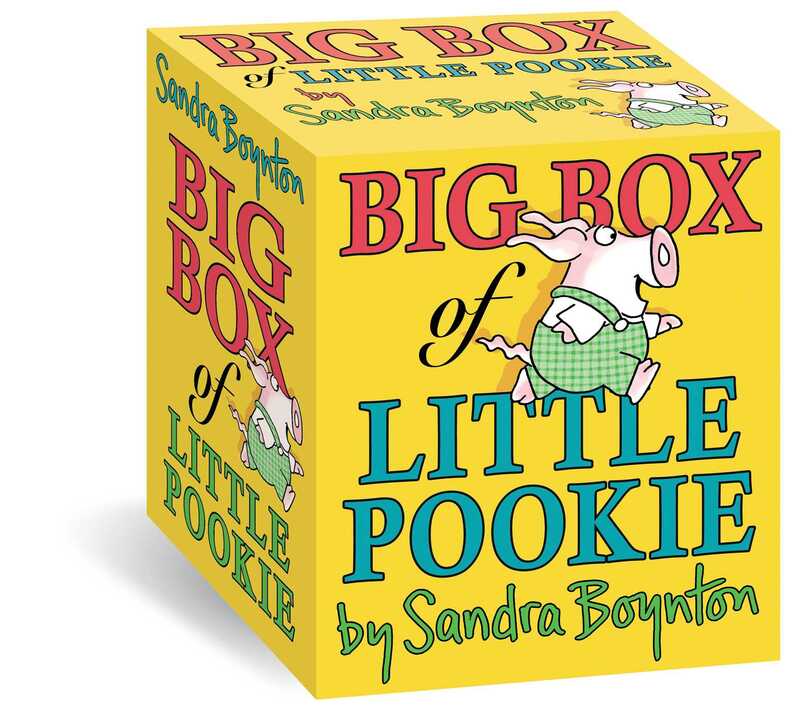 From bestselling author and illustrator Sandra Boynton comes a big box of six Little Pookie favourites! Sandra Boynton is Simon & Schuster's pre-school superstar! 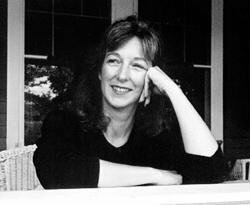 She has a rare creative talent - she writes and illustrates brilliantly - and she sells in excess of six million books each year throughout the world. Her unique style is coupled with hilarious rhyme and zany characters, making educational themes fun.